I personally love to communicate via email. As a writer, I find it’s one of the most effective ways to gather facts and information from clients. But email has a downside. Tone and intent can often get misconstrued. And that can lead to confusion and hard feelings. For example, if your client emails you with a question and you respond with a quick one or two word answer because you’re in a hurry and don’t have time for “please” and “thank you,” she might interpret your brevity as rudeness. Not the impression you want to make, right? Indeed, to communicate effectively with email, you need to exercise some care. If a rapid-fire response isn’t necessary, don’t reply until you have uninterrupted time to read the entire email and craft a proper return message. Organize your thoughts before you write an email. What is the main point you’re communicating? What action do you want the recipients to take? What logical order for your key points will make most sense? Make an outline and abide by it so your email doesn’t go off on tangents and become incoherent. What I mean is, make sure the word choice you use is understandable to your readers. Don’t talk over their heads. Long, wordy paragraphs that go on and on will cause your readers to lose their place and make it difficult for them to figure out what you’re trying to say. 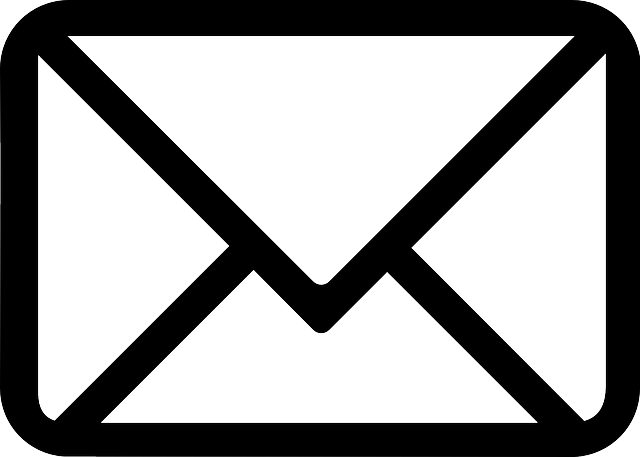 Avoid that trap by breaking up your emails into short, easily digestible chunks of text. Use bold font to accentuate main points and use bullet points to help readers absorb key details. I do this with everything I write. By reading your emails aloud before sending them, you can evaluate their understandability and tone. Plus, it will help you catch any spelling or grammar snafus that spell check didn’t. Communicating by email can keep people on the same page and showcase your professionalism if you treat it with the respect it deserves. Don’t underestimate its effectiveness as a communications tool, nor the potential for things to go amiss if you don’t give your time and attention to doing it right. Check out: Four Ways to Step Up your Out of Office Game to learn how to bring some humor into an otherwise boring automatic email message.